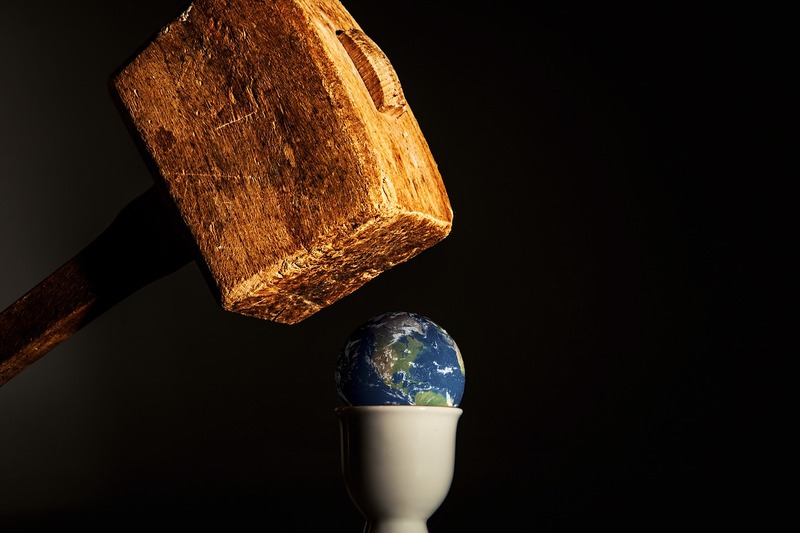 152 Comments on "Total Planetary Collapse: The truth is that we are literally running out of everything"
UK is not going anywhere neder and Russia is not taking their place. The UK is systematically too important to Europe economically and militarily. A proper Brexit might actually make Europe stronger by allowing some diversity of membership. They will adapt their relationship so everyone is still making money. A hard Brexit is very bad for European business. It likely won’t happen hard. Europe is one big muddle anyway so they will muddle their way through this too.